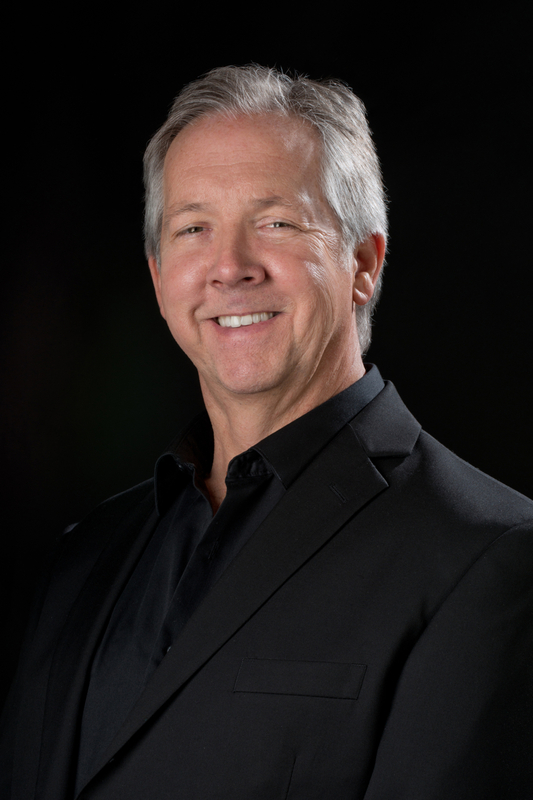 Scott Mendoker has performed with the New York Philharmonic, Montreal Symphony, New York and Boston Pops, the New Jersey Symphony, the Broadway hit musical Ragtime, the Bavarian Radio, and recorded with the Metropolitan Opera and the Chicago Symphony Orchestra. His recordings of David Sampson’s Three Portraits for Tuba and Chamber Orchestra with members of the Czech Philharmonic for Summit Records and David Holsinger’s Kansas City Dances for Tuba and Wind Ensemble for Mark Records have received high praise and critical acclaim. Recently, Scott premiered and recorded Heavy Weather, a concerto written for him and the Hartt School Wind Ensemble by Jess Turner. The recording will be released on the Naxos label. Scott was a long-time student of the Chicago Symphony Orchestra’s legendary tuba player and brass pedagogue, the late Arnold Jacobs, and is currently an Artist/Teacher at the Hartt School at the University of Hartford. He is an endorsing artist for Eastman tubas. Scott lives in Amherst, Massachusetts with his wife, Annie, a professional hornist, their daughter, Emma and their dog, Rosie.